In putting together the next book “Experimental Photography” I came across some unprocessed data from a while back. 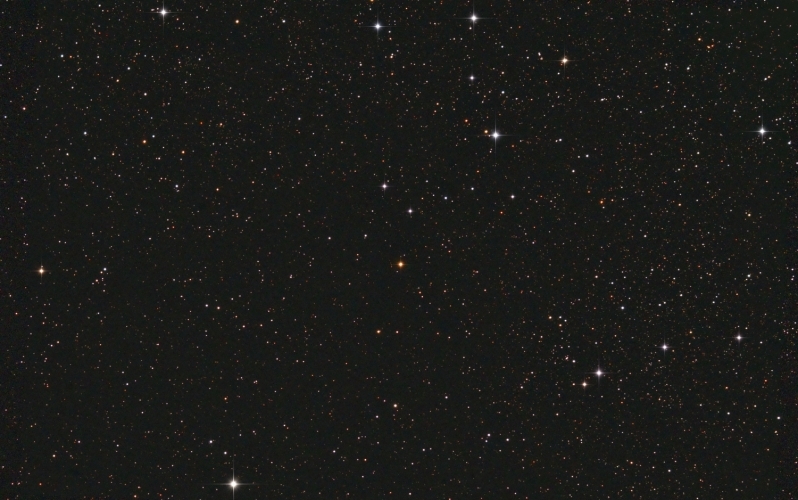 It was Carbon star V623 Cassiopeiae or SAO23858 – a very nice Carbon star lying just below Pazmino’s cluster in the constellation Cassiopeia. 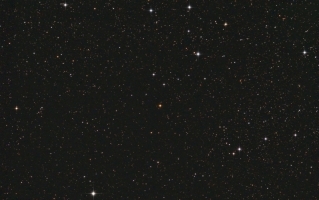 This entry was posted in Deep Space Objects, mini-WASP Array, News, Writing. Bookmark the permalink.